Ate here at VA wine festival over the weekend. This truck took over an hour to prepare our food, they were operating on a limited menu and we're mixing up orders. Staff were observed obviously confused. Food is ok but not worth the wait. The Oxtail is INCREDIBLE!!! 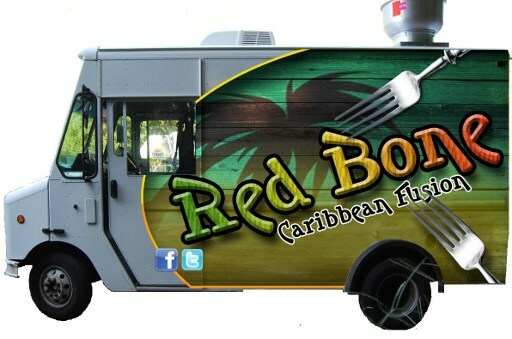 I always go to RB whenever they are here in Franklin Square! I love oxtail and these folks do it the best. It's fall of the bone tender. The collards are great and I don't even like collards. I don't eat beans so i wish the rice didn't have beans it. I keep forgetting to ask them not to add the extra beans. Other than that this is my FAVORITE truck! Awesome lunch! Didn't expect to find RB today in Reston, but such a pleasant surprise! SO good! Being Trinidadian, I can say that the oxtail, rice & peas was authentic and delicious!!!! The empanadas were a bit on the sweet side, but still quite good!! Can't wait to see you back! 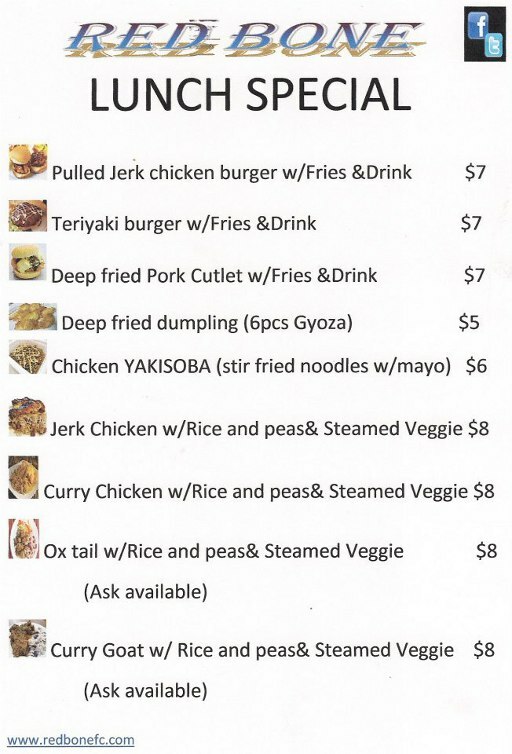 I've been looking for a place that serves legit Jerk chicken since the place I used to go to in Woodbridge sold out and started making their food for the masses. This truck serves the real deal. Delicious. The only suggestion I have is to add peas to the rice. Even if you don't it won't stop me from looking for you every Thursday in DC. The goat was tender and delicious, collards were beautifully flavored. Wonderful lunch! I had a very tasty curry goat combo, and my colleague devoured her oxtail combo. A very satisfying and plentiful meal. Plus, the young lady in the truck is hot! I'll see you again! 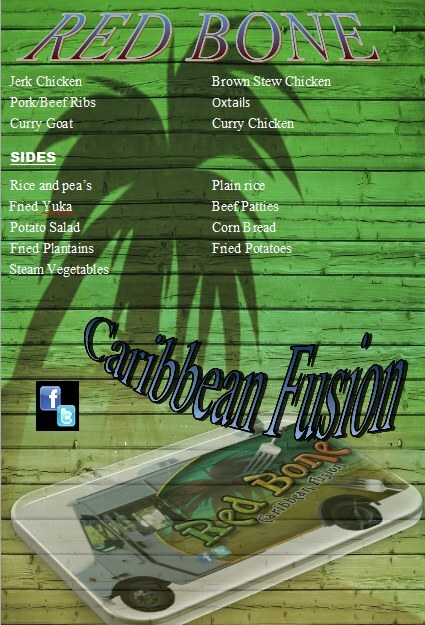 Redbone serves fusion Caribbean cuisine in Fairfax, VA.